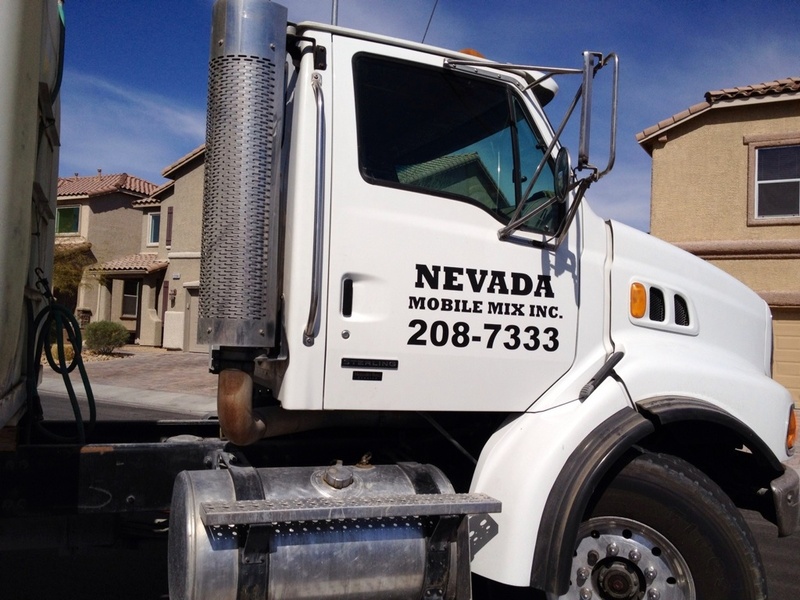 Nevada Mobile Mix, Inc. Nevada Mobile Mix, Inc. | What we pour in Vegas, stays in Vegas! 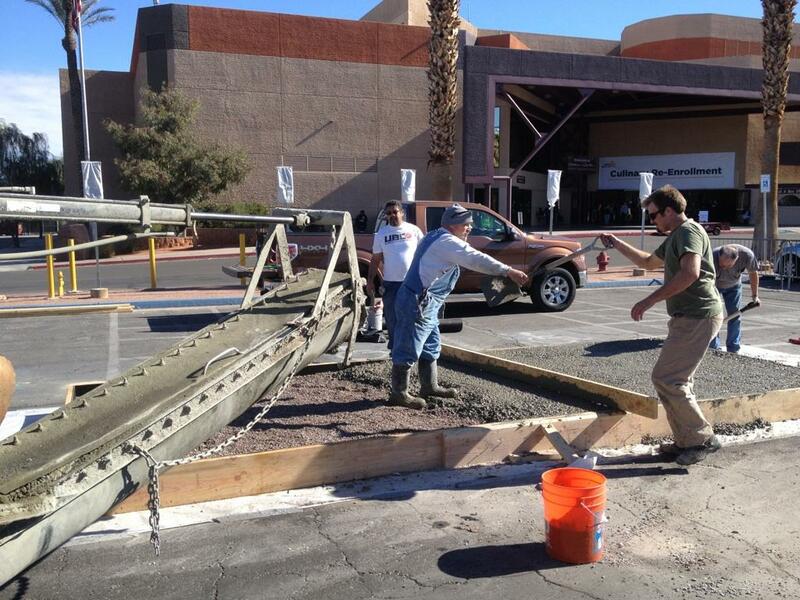 We make your concrete fresh, on site! You only pay for what you need, not what you order! Please give us 24-48 hours advance notice. 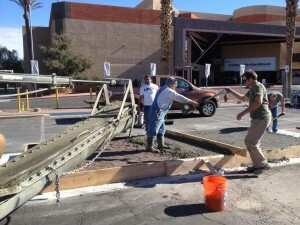 When it comes to concrete delivery to homeowners and contractors, we are the short load specialists in southern Nevada. 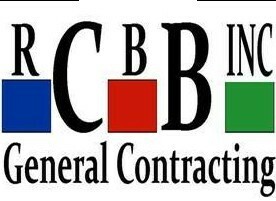 We service contractors, homeowners, cities, school districts, and do-it-yourselfers. We offer concrete delivery to everyone. We are dedicated to helping our community to grow.Our trucks mix the concrete fresh at your job site, just the way you want it. We also allow more off-loading time, which saves money on pump charges or standby time. And, we only charge you for the amount of concrete you use, not the amount ordered. Shout out to our latest clients! 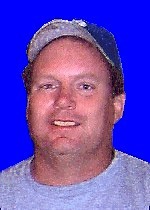 Add message or describe project you want done. Cement or Concrete?Technically, cement is the major ingredient (along with sand, gravel, water, and other possible additives) used to make concrete mix. So when you refer to the finished product, “concrete” is the proper term, though people often say “cement” to mean the same thing. Different types of cement mixes are used to form different types of concrete, which can be used in different construction applications. Want a Concrete Patio?Concrete is one of the most popular construction materials in the nation. It is strong, durable, and versatile enough to be used in many applications. Additionally, poured concrete can be made to have many different appearances, making it suitable for everything from sidewalks and roads to living room floors. One of the benefits of pouring concrete is that it can take whatever shape you want it to form. This makes it a perfect material for creating a flat, solid surface in almost any situation, even when poured over itself! “Screed” the concrete. Screeding is the process of smoothing the concrete by using a 2x4 in a sawing motion over the concrete. This levels the concrete with the surrounding forms. It also recommended that the forms be gently tapped from the outside to eliminate any air pockets.